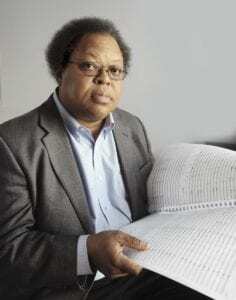 On August 27-28, 2016, Dal Niente will spend a long weekend in the studio at Northern Illinois University recording three chamber orchestra works by George Lewis. The work "Assemblage," specifically written for Dal Niente, will be paired with two recent works, "Mnemosis" and "Hexis." Lewis will be on site for the sessions. Recording handled by Dan Nichols and Aphorism Studios. 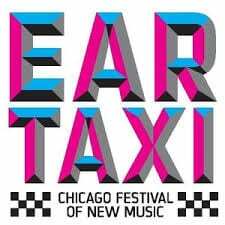 Dal Niente will premiere three new works by Chicago-based up-and-coming composers: Pierce Gradone, Christopher Fisher-Lochhead, and Jeff Parker.